What? 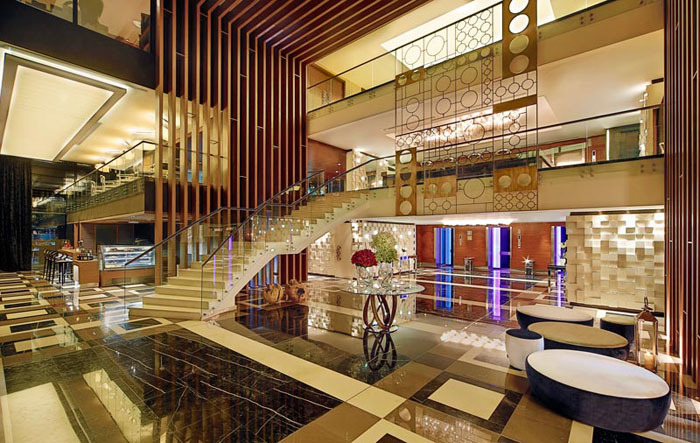 Hotel group Amari has opened its first hotel in the Middle East – the Amari Doha. Based in the Qatari capital, 13 storey property features 120 rooms, Breeze spa, rooftop pool and panoramic views of Doha. The hotel is offering an opening rate with superior rooms from 400QAR per night and 25% discount on food, beverage and spa treatments.